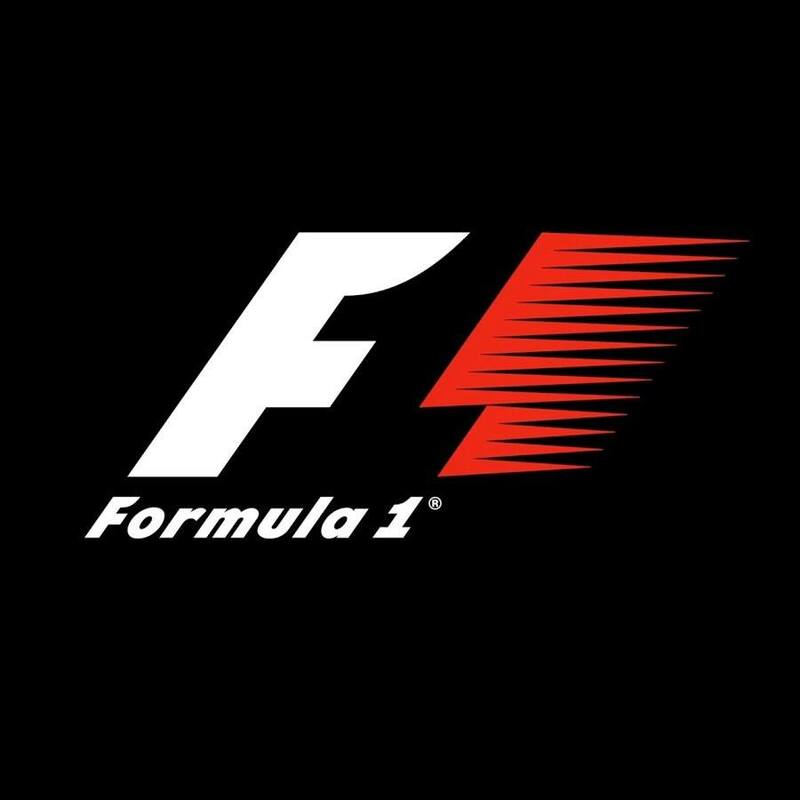 Now the 2016 season has come to a close, the FIA and World Motorsport Council have confirmed the calendar for the 2017 Formula 1 World Championship. The twenty-race, 2017 season promises uncertainty and excitement, as dramatic aerodynamic changes and new wider tyres will not only test teams in terms of design and adaptability, but look to speed up the cars by 3-5 seconds per lap. The most notable change from the provisional schedule is the removal of the German Grand Prix, which has led to a number of circuits adjusting their dates over the season. The races affected are Europe (Azerbaijan), Austria, Great Britain, Hungary, Singapore, Malaysia, and Mexico. Contact Octopoda to register your interest in our full travel packages.